If you sync CalenGoo directly with Google Calendar and “Auto Sync” is turned on, it will run the sync at the specified times. If you sync CalenGoo with Google Tasks and “Auto Sync” is turned on, it will run the sync at the specified times. If you use one or more of CalenGoo’s widgets it will update them. If you use CalenGoo’s reminder functions, it will display your reminders at the appropriate time. 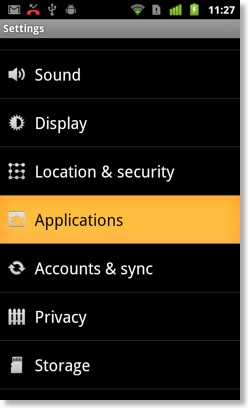 If you use CalenGoo’s automatic mute function it will mute the phone during events or during the night. If you use CalenGoo’s floating events, they will be moved to the next day at midnight. If you use CalenGoo’s automatic backups, they will be created at midnight. 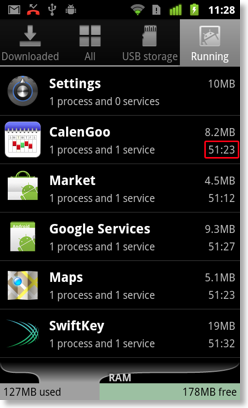 Using apps like System Panel it is also possible to see how much CPU time CalenGoo has used to estimate its battery usage. 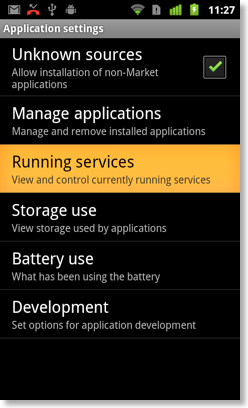 If you have a Sony device, please ensure that either the "Stamina mode" is turned off or that CalenGoo was added as an exception (in the "Settings" app under "Power management", "Stamina mode", "+ Add applications". Otherwise CalenGoo will be stopped when the screen is turned off and cannot display any reminders or update your widgets.